Rolling Code Duplicator is adjustable Frequency Remote Control Receiver and Replicator. 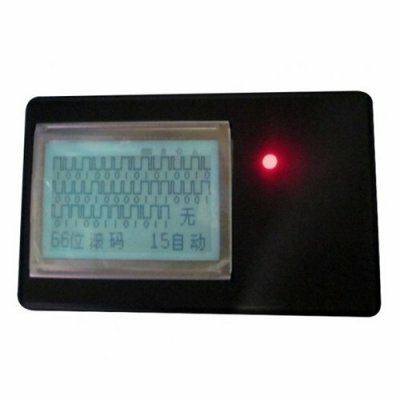 433Mhz 315Mhz Remote Control Detector suit for Car repair service, Garage, workshop. Remote Control Detector Duplicator is for 433Mhz 315Mhz.